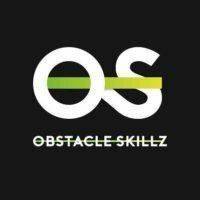 Train to be a Ninja Warrior on our indoor obstacle course. This is a progressive class for every fitness level. 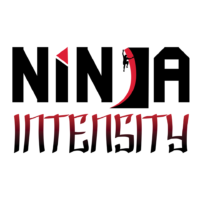 Kids and adults will have a great time practicing their Ninja skills – and no ongoing membership is required! You can stop in for a single class at any time by paying a low drop-in fee, or you can register for a membership to continue your training on a regular basis. So invite your friends and family members, and get ready for a great workout.